As with any election, there are winners, losers, and takeaways based on the final results. 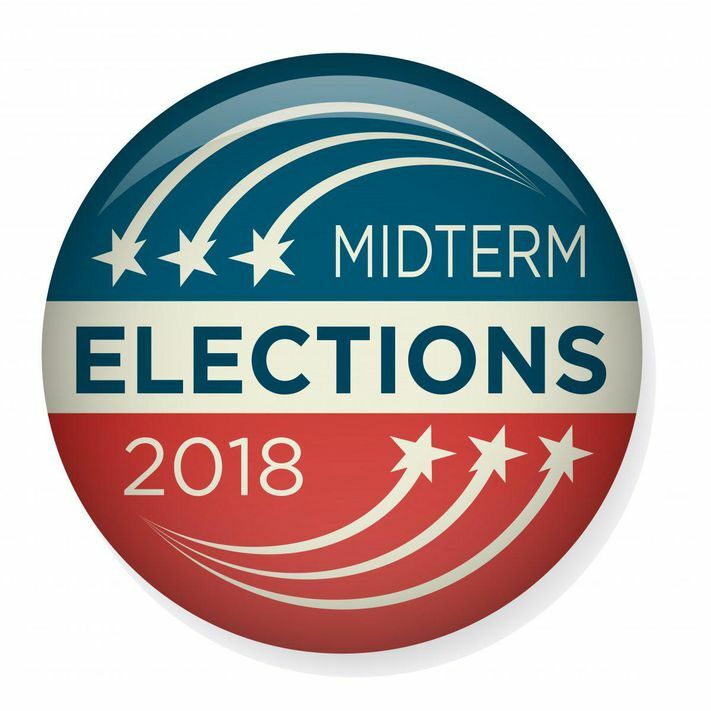 For Elk Grove city council and Cosumnes Community Services District candidates, this year we can see several patterns that have emerged. The biggest loser in the whole batch of elections was ironically someone who was not even on this year's ballot, former Elk Grove Mayor Gary Davis. After betraying his former protege Mayor Steve Ly by endorsing one of his challengers, Elk Grove Vice Mayor Darren Suen, who in their right mind - voter or politicians - will ever align themselves or trust Davis with this on his resume of accomplishments? As for winners, Ly would appear to be the biggest winner given he was outspent, out-endorsed and the subject of a withering negative attack from an independent expenditure committee. Given Ly withstood the barrage, he has great leverage and how he uses it - either as a reform-minded representative for residents or just another trapo - will determine if he is the real victor coming out of this election cycle. Aside from these obvious winners and losers, there are several takeaways worth considering. Even though they spent over $75,000 attacking Ly, the independent expenditure committee calling themselves the Alliance to Protect the Middle Class, came up short and some might argue it hurt Darren Suen. The group was formed to defeat Ly but many voters seemed to think it was aligned with Suen to the point he took to social media to disavow any link. While attack ads will never disappear, their effectiveness in local campaigns has been discredited. If you have any doubt about the effectiveness of outright attack ads, long time Elk Grove political observers will recall the dubious "Jack Daniels" attack ads. Given that the 2006 "Jack Daniels" was 12 years ago, maybe attack ads are roughly on a cicada-type 13 to 17-year cycle! Although Pat Hume won reelection for a fourth term as the District 2 representative, it appears the longtime Republican made his bid for what he says will be his last term on the city council by, among other things, making appeals to Democratic voters by placing commercials on CNN and left-leaning MSNBC. Although Hume never hid from his Republican identity, keeping at arm's length which was a calculated move that paid off. 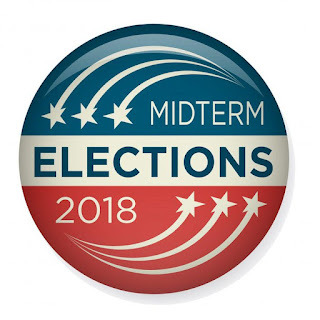 The only other Republican candidates on the ballot of Elk Grove voters - Jerry Braxmeyer for the CCSD and Angela Spease for the SMUD Ward 4 seat, lost their respective bids to Democratic candidates. On the flip side, Democratic candidate Suen made strong appeals to Republican voters which ultimately failed to push him past Ly. Even though he lost his bid to unseat Ly, Suen maintains his position as the District 1 representative on the city council. Word is already circulating there are other elected officials who will be eyeing the seat. Furthermore, Ly will be on the ballot again if he seeks reelection, and what would be better for him to recruit a candidate to challenge the man who tried to unseat him. Although mayoral candidate Suen was endorsed by the Sacramento Bee, in the end, that support did not seem to matter much. In fact, the endorsements from media outlets of any type, and legacy organizations like the Bee, in particular, are irrelevant. Longtime residents will recall one of the candidates the Bee endorsed in the city's 2000 incorporation vote came in someplace around 20th place in a 22 candidate field. So much for the value of that endorsement. If endorsements of other elected officials mattered, we would be saying Mayor-elect Suen today. Suen had all his city council colleagues and almost all of the other local elected officials of note in his corner, and yet he lost to Ly by a large margin. Likewise, did Gary Davis' betrayal of Steve Ly have any effect on Suen's candidacy. Some might argue it costs Suen votes, but that is something best left to a conversation over adult beverages. Given the success of Measure U in Sacramento that increases their sales tax, the topic of a sale tax hike increase is bound to resurface in Elk Grove. Along with a tacit acknowledgment by Elk Grove interim city manager Jason Behrmann at an October 26 city workshop meeting on next's years budget, the city council has been constantly putting their finger to the wind to see if conditions are favorable. While the success of Measure U will encourage the revenue grab, the council members may look to Folsom were voters resounding rejected their Measure E, a half-cent sales tax increase. Folsom voters, which is more similar to Elk Grove than Sacramento, resoundingly defeated the measure with 70-percent in opposition. Although Ly was reelected to a second two-year term, one of the items on the top of his wish list - a full-time mayor, is unlikely to resurface much less approved. Ly's four city council foils remain on the city council and as they did in 2017 when they rejected his push to make the mayor full-time, their position on the proposal remains unchanged. The last time the Elk Grove City Council had an election that did not require a vacancy appointment was 2010. The following three cycles in 2012, 2014, and 2016 allowed the city council to anoint instant incumbents by making appointments instead of holding special elections. With Suen unable to beat Ly, the city council will not be able to make yet another appointment. It was in a twisted way, a victory for Democracy and voter's rights given the history and propensity of the city council to bypass the voice of the people and appoint a new council member.